Reliable professionals are needed in each occupation but when it comes to jobs related to home security and the safety of people, the criteria should be stricter. It is not a coincidence that “Garage Door Repair Anaheim” is extremely strict when it's time to consider hiring new technicians. The criteria are strict because the job is harsh and associated with the protection of families, possessions and properties. 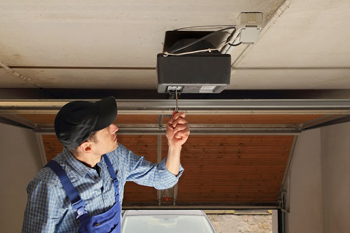 We are extremely careful with our methods, the selection of products and definitely very methodical when it comes to garage door repair services. We are careful but we also open to new methods and techniques. We welcome new equipment but never fail to test new accessories or openers. We get our supplies from the largest corporations in the field but remember that hard training and work is the best and oldest recipe for effective service. Our job requires that we are prompt and well organized. 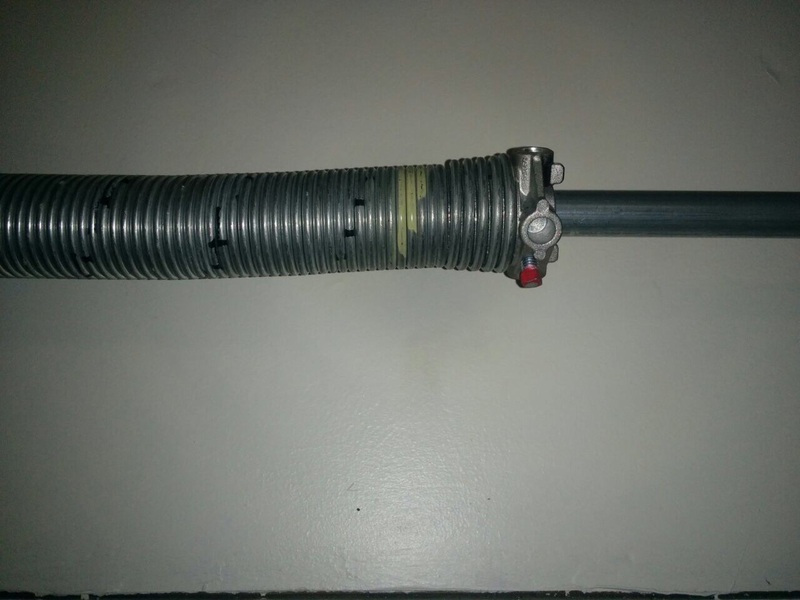 It is required when we are dealing with many occasional garage door repairs but some emergencies pop in between. Having good, supportive infrastructures is extremely important in order to carry out each work with efficiency and be ready to serve clients on a 24 hour basis. We are very particular with these issues making sure each company van is checked mechanically and is equipped properly, so that nothing would hold us back when you will call for your emergency. We have excellent knowledge of different types of garage door systems, parts, brands and panels. We can offer consultation about different materials, information about technical differences, make assessments at your home, suggestions and provide a free estimate. You can trust that our maintenance will keep the door strong, powerful and stable for a long time. Thanks to our modern equipment, we can detect problems at their early stage and provide the necessary repair before they cause accidents and worse problems. You can count on our experience but you can also count on our hard work and persistence to find problems and correct them before they cause harm. 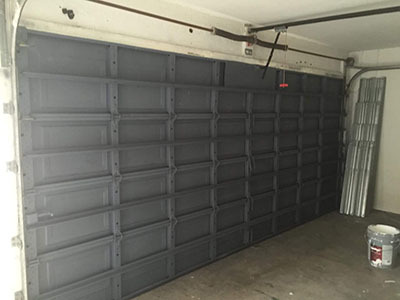 It is our goal to respond fast and work faster and we manage to do that without compromising the excellent quality of our garage door service. In fact, we manage to offer a full package of high quality work, low prices and high velocity because it is the combination of these three parameters that can make a difference. 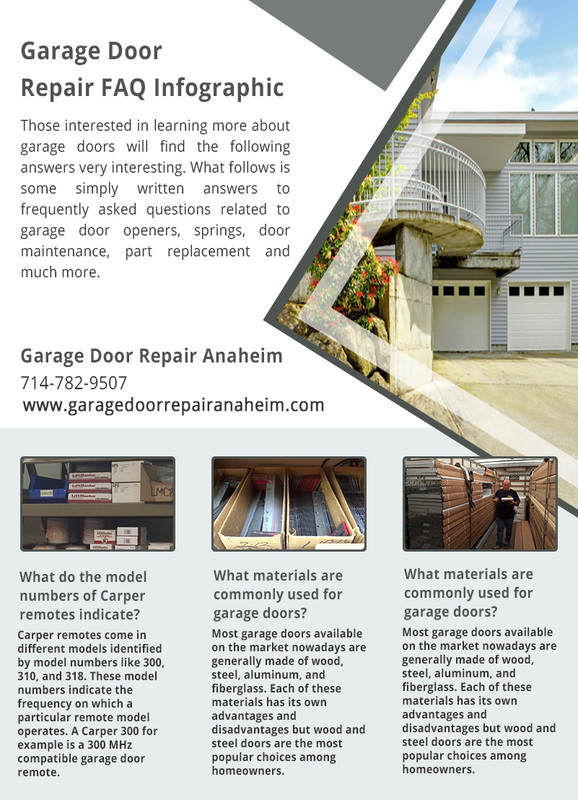 The excellent work of “Garage Door Repair Anaheim”, its excellent organization, strong foundations and well trained technical teams are not the result of a miracle but of hard work, good will and high professionalism. If your door is in need of garage door repair services in zip code 92804, our company in California answers your call fast and delivers excellent work every time. We have very affordable quotes for parts and services.